I have a few pairs of Parisian shoes in my shoe closet. I admire their collections, and the fact that their items are totally affordable, may it be those cutesy flats or sky-high heels. 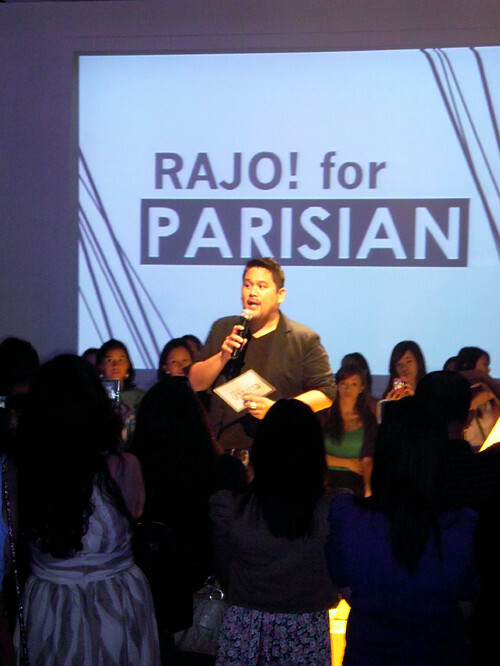 So when I knew that one of my favorite designers, THE Rajo Laurel, had a collaboration with Parisian, I really got excited. Thank goodness to MissGennD who invited me to witness this stunning launch! Much love, Genn!! 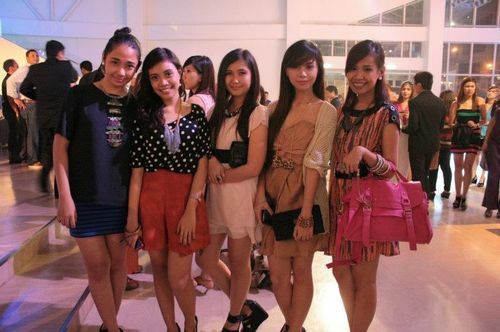 ☺ The event happened last November 9, 2011 at SMDC. 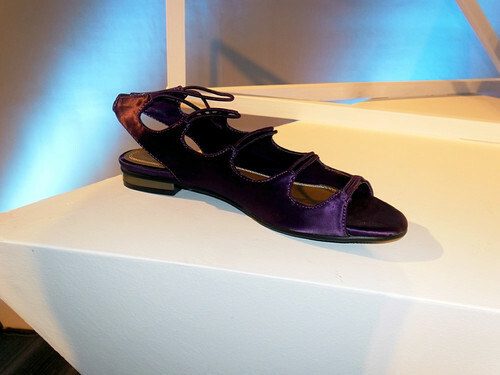 "I believe that every woman deserves the perfect shoes." 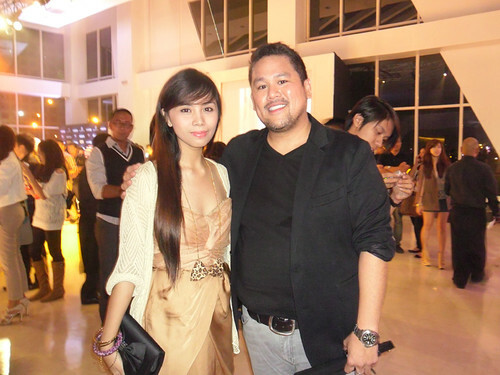 Hearing those lines from Rajo Laurel during his speech for the launch totally uplifted my respect for him. I couldn't agree more! Anyway aside from drooling over his designs, I spent the night meeting old and new blogger faces, and I'm so happy that I was with them. 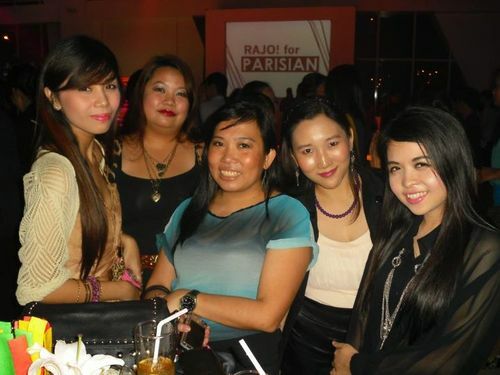 But before bombing you with our photo op, here's a preview of what happened to the Rajo x Parisian event. 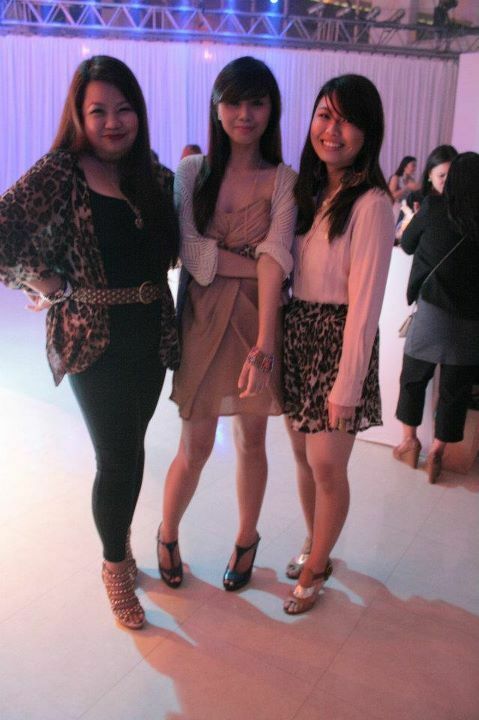 The Zombettes (Mia Ayesa, Sanya Smith and Ornusa Cadness) DJ-ed all throughout the night on their lovely Rajo Laurel ensemble. Fierce! 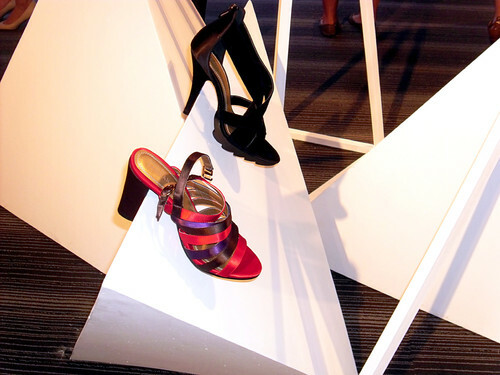 After unveiling the wide collection, everyone was given the chance to shop and take a closer look of these limited edition shoe styles. I'll share to you some of my favorites!! I know you'll love these, too! 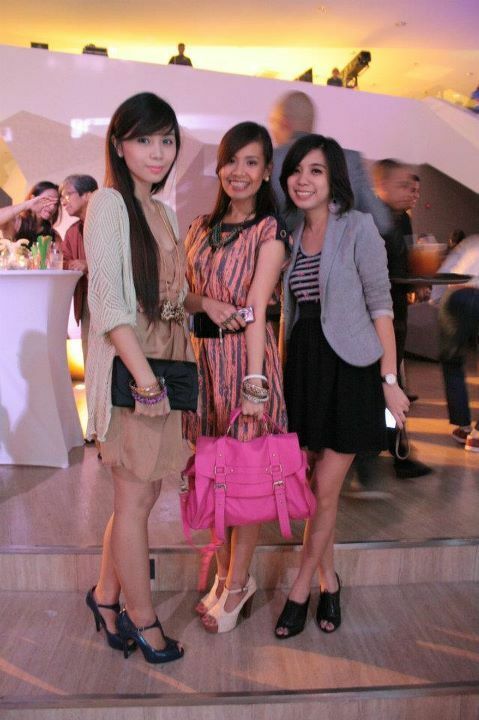 And now, sharing to you guys some photos with my co-bloggers! I definitely had my eye on the kylie G! 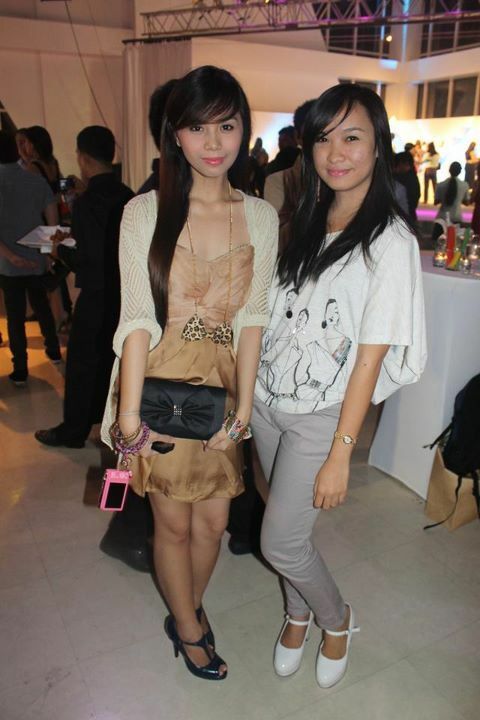 :) Love your outfit! Ava, same here!! Saw that Gersh bought you a Kylie G pair!! I'm so happy for you! ♥ Thanks, Ava! Angel, yes!! I saw your blog post where you wore your Kylie G!!! ♥ I'm so happy for you! Same here, love love love this collection! And awwww thank you dear! See you real soon! Genn, HI BABE!!!! Miss you more! I love the Strutt in heels!! ♥ Wanna see you wearing it! Hello, Jenine! ☺ Aww thank you so much! !